1. Is My Car Safe to Drive? Though some car problems may merely be an annoyance, such as a faulty door lock actuator, there are other systems that are safety-critical, such as your brakes. Knowing whether your vehicle is safe to drive is important, especially if multiple components require attention. 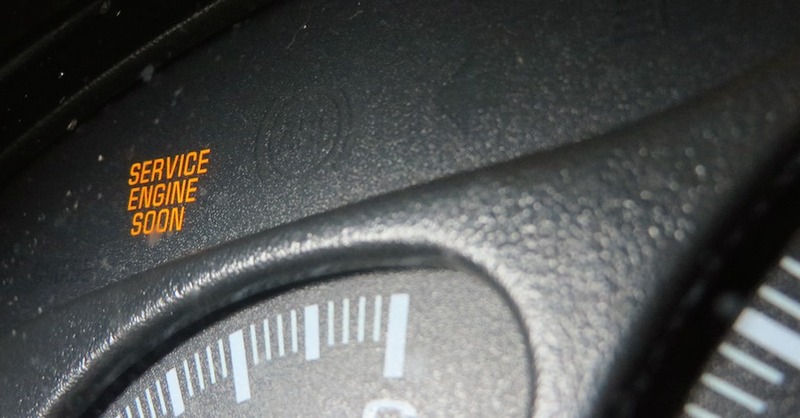 Your mechanic will know how to distinguish between repairs that are critical for your safety and those can be delayed. For example, if you had to choose between replacing a faulty windshield wiper fluid line and a frayed serpentine belt, a mechanic would likely recommend the latter be attended to first and foremost. 2. How Long Can I Put Off the Repair? Are you already riding in the danger zone, or do you have time before the issue becomes a real safety problem? Take your front brake pads, for example: Most brake pads come equipped with about 12 mm of friction material, and mechanics will recommend replacement with around 3 mm friction material remaining. If your mechanic says you need new front brake pads, ask if they are metal-to-metal, or if you have a couple thousand miles to go. Your mechanic can help you decide if you need to spend the cash immediately or if you can postpone until a later date. Repair frequency can depend on drivers’ habits. 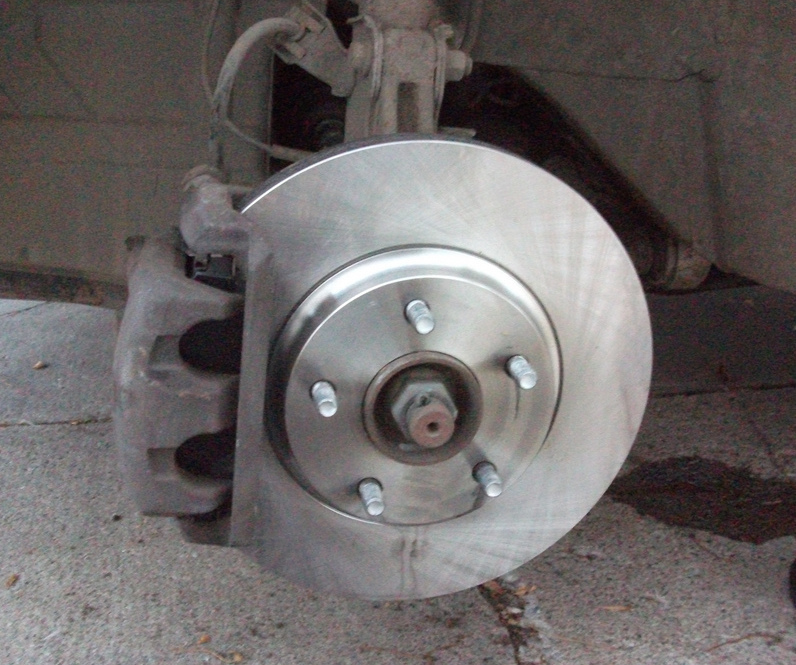 If you regularly run into brake problems like brake pulsation, for instance, you could be overbraking unknowingly. 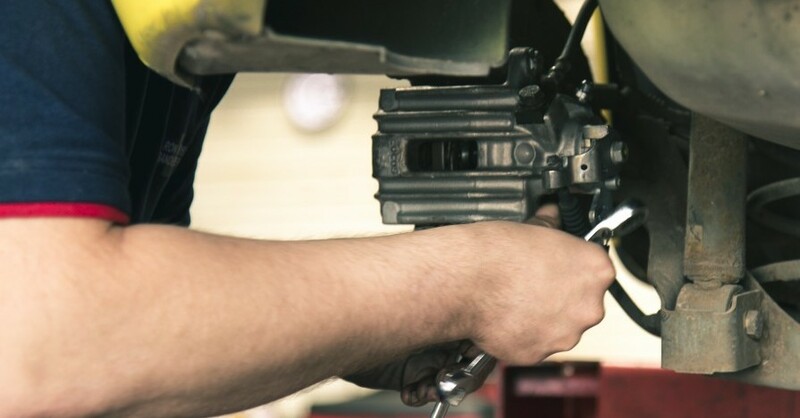 Barring mechanical problems, learning to brake gradually or avoid riding the clutch in a manual transmission vehicle could go a long way toward reducing your repair bills. Ask your mechanic to ride along with you on a test drive; he may be able to point out some changes you can make. 4. Is It Worth Repairing? As cars get older, wear and tear can amass in unrelated systems and creep up on the owner. For example, it is well-known that Toyota engines last upwards of 500,000 miles with regular maintenance. Comparatively, shock absorbers and brake calipers, especially if you live in four-seasons regions, aren’t quite so long-lived. Your mechanic can help you decide whether it is worth it to make a certain repair. 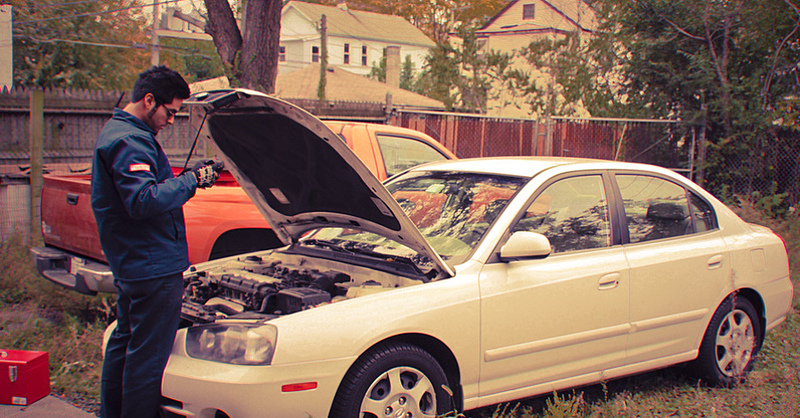 For owners of older vehicles, this could be the most important mechanic questions you ask. Replacing front brake pads on a 500,000-mile Toyota Camry, which may cost about $200, might be considered money well spent. In contrast, unless the car is in near-mint condition, most mechanics would be reluctant to suggest a $2,500 transmission rebuild. Similarly, if your mechanic has a laundry list of items in need of repair, you should make peace with the fact that today’s repair won’t be the last. You could simply be wasting time and money on a car that is less than or equal to the total repair costs. Calculate the total cost of repairs and compare that with a new or used car. To a mechanic, there is nothing better than an educated customer, and having an informed conversation that includes these mechanic questions will go a long way toward building a good relationship. Remember, there is no such thing as a stupid question. Check out all the maintenance parts available on NAPA Online or trust one of our 16,000 NAPA AutoCare locations for routine maintenance and repairs. 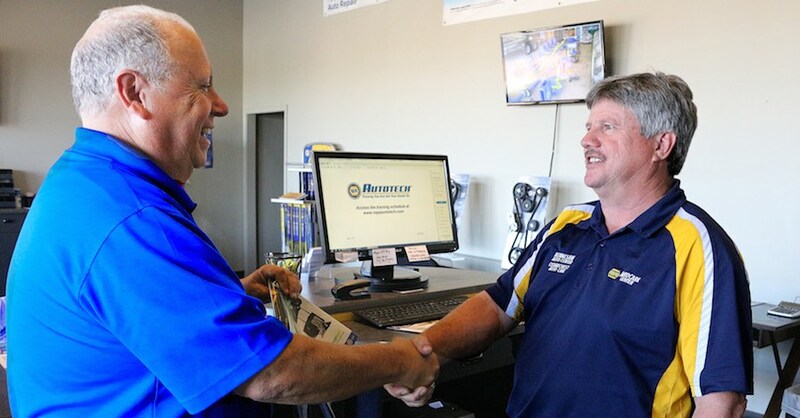 For more information on mechanic questions you should always ask, chat with a knowledgeable expert at your local NAPA AUTO PARTS store. Will Autonomous Vehicles Really Make Mechanics Obsolete? Mechanic or Technician: Is There Any Difference?